The California Zephyr (CZ) comes to the big screen! 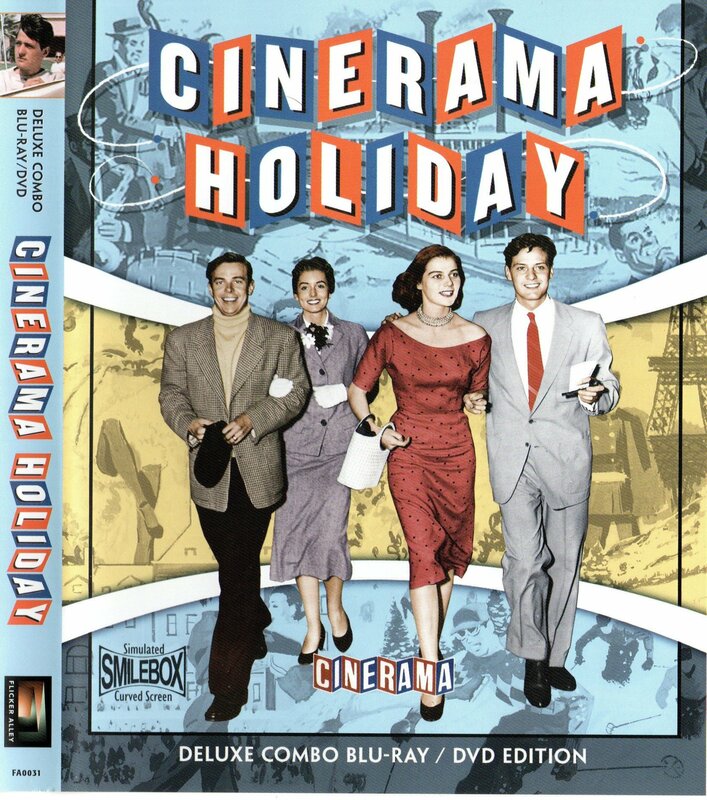 The second Cinerama movie ever filmed, featured two married couples, the Marsh’s from the U.S. and the Troller’s from Switzerland, who “traded continents” to take a Cinerama Holiday. 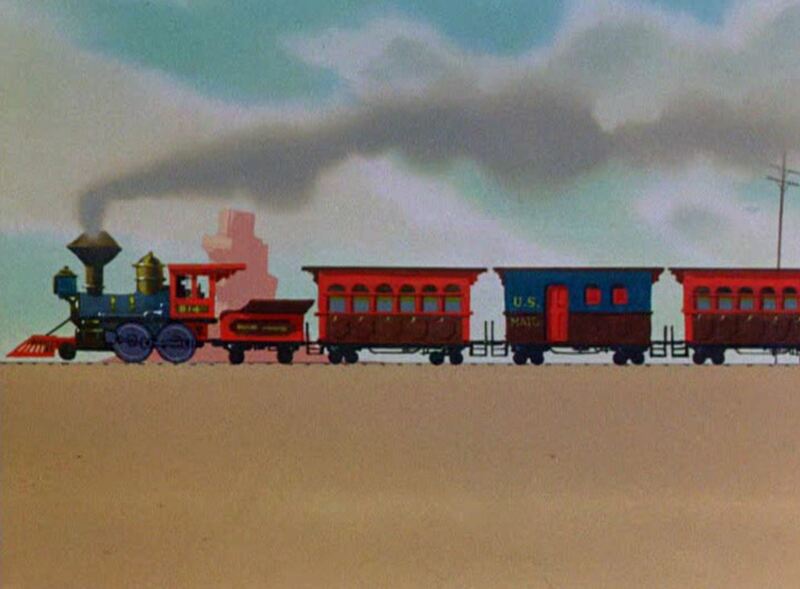 For the purposes of this review, I will concentrate on the “San Francisco Bay” segment of the movie which follows the Troller’s, (Fred and Beatrice), from The City By The Bay eastward aboard the California Zephyr. 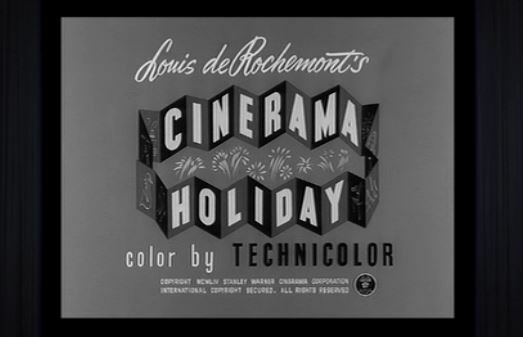 For some reason, the movie titles are in B&W – once the feature starts, it’s all glorious Technicolor. Surprise! Also featured in the San Francisco segment is a tour of the city’s fabled cable car railway. 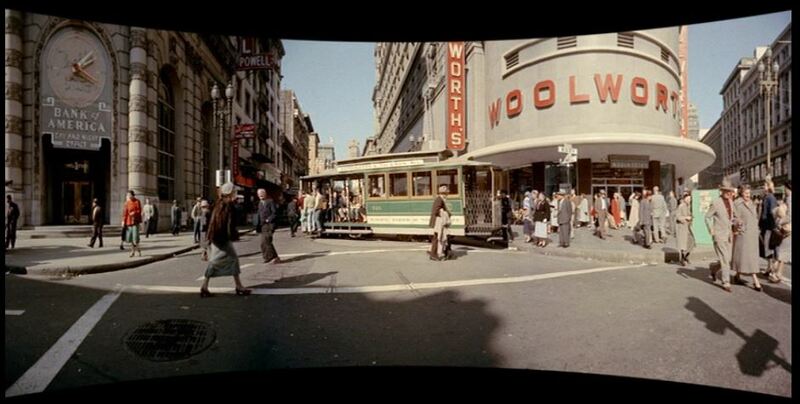 Here we see a car being turned at the intersection of Powell and Market. 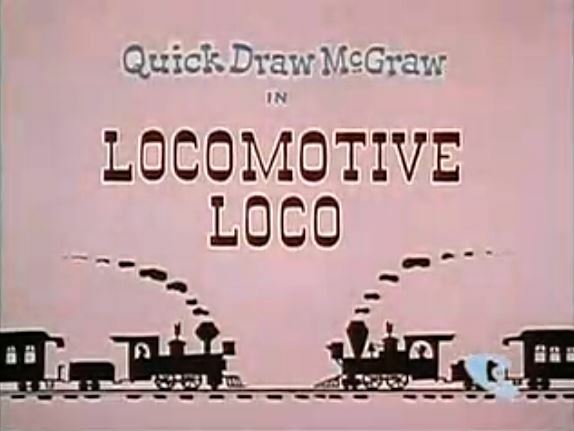 Not to be confused with Loco Locomotive 1961 previously reviewed, this time it’s Quick Draw McGraw and his sidekick Baba Looey (both voiced by Daws Butler) who star in this train-laced bit of minimalist HB animation. Locomotive Loco begins at the famous 1869 Golden Spike ceremony linking East and West by rail (presumably the Central Pacific and Union Pacific railroads). However this is where all similarity to historical accuracy ends. The Golden Spike has been stolen by “Moose Caboose”! 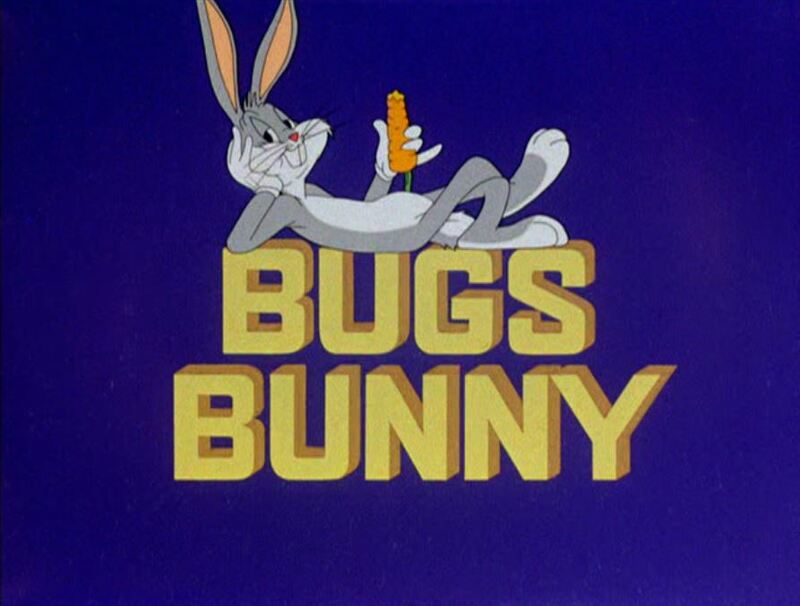 [groan…] (voiced by Don Messick). 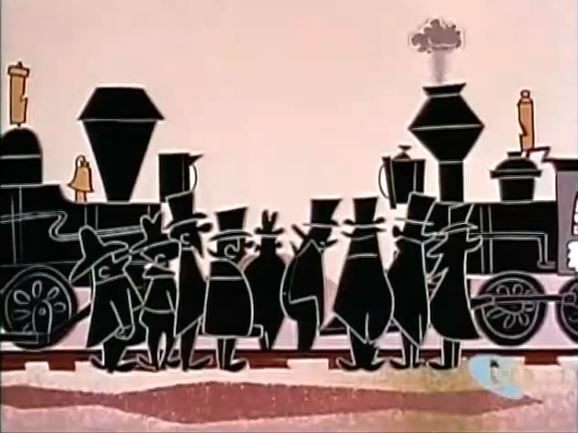 Quick Draw and Baba Looey are tasked with hunting him down by the railroad’s President, “Ronald Roundhouse” [encore groan…] (voiced by Daws Butler). Hold On Thar! 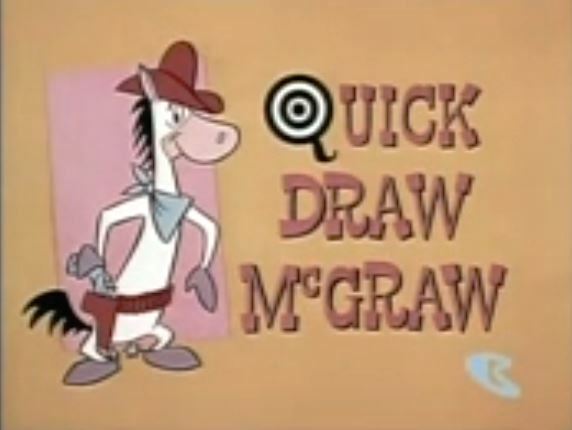 Can an anthropomorphic horse and burro really get back the golden spike? There’s only one way to find out — read on and just enjoy the show! facing on the single track, half a world behind each back? 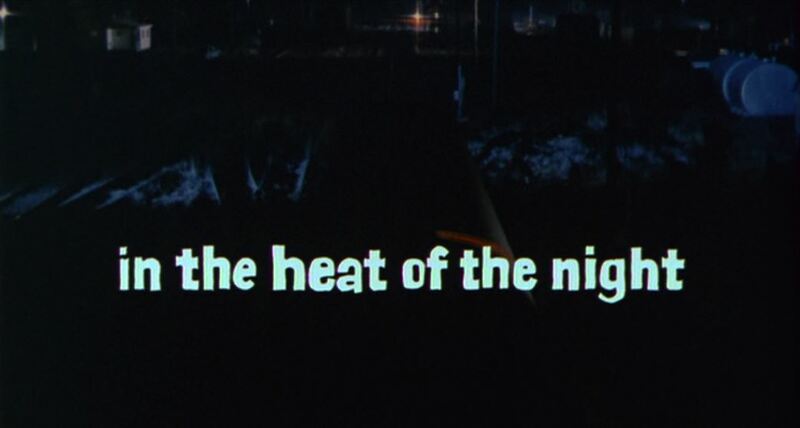 While not particularly obscure (it won 5 Oscars), “Heat” treats us to at least two different railroads, Gulf Mobile & Ohio (GM&O) -and- Missouri Pacific Railroad (MP or MoPac). We see passenger operations, freight trains, shop facilities, depots AND some really cool, old automobiles to boot. 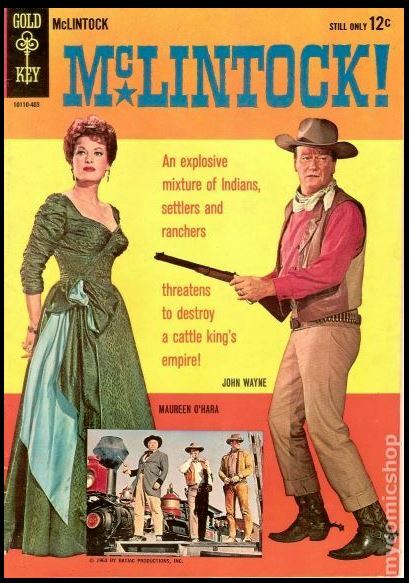 Throw in a crackerjack murder/mystery, a little cheesecake (the wonderfully-trashy Delores Purdy — played by Quentin Dean) and you’ve got a winner. 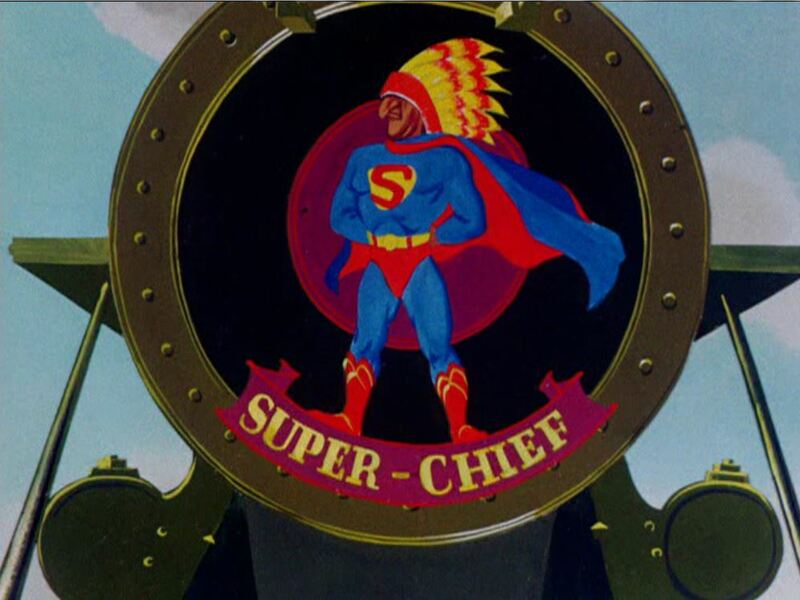 Let’s re-examine this 1967 classic filmed in and around Sparta, Illinois (standing in for Mississippi) from a railroading perspective and really enjoy the show! 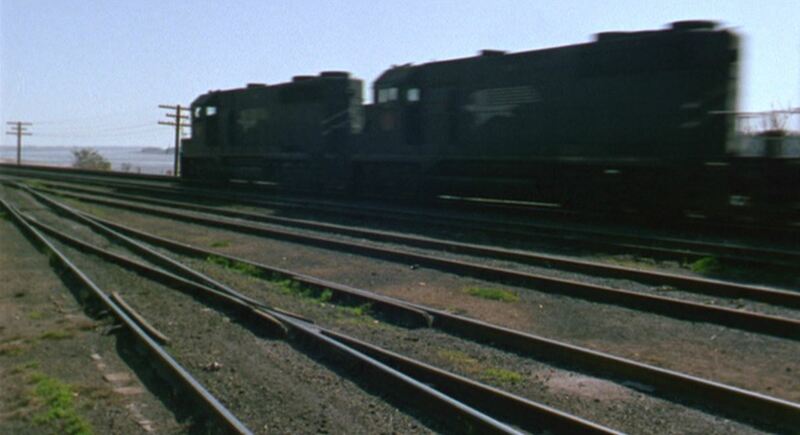 A pair of MoPac EMD GP35’s in the “Screamin’ Eagles” paint scheme lead a freight along the Mississippi River in a scene from the movie. 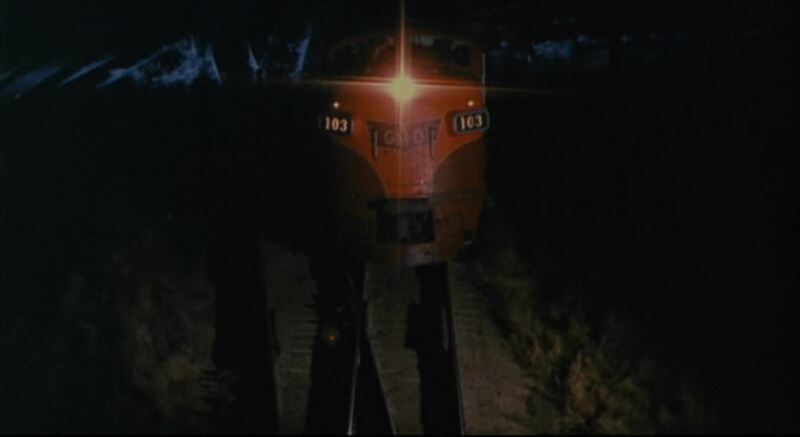 Note the MP “buzzsaw” logo on the cab side and the lack of dynamic brakes (MP was a mostly flat railroad). 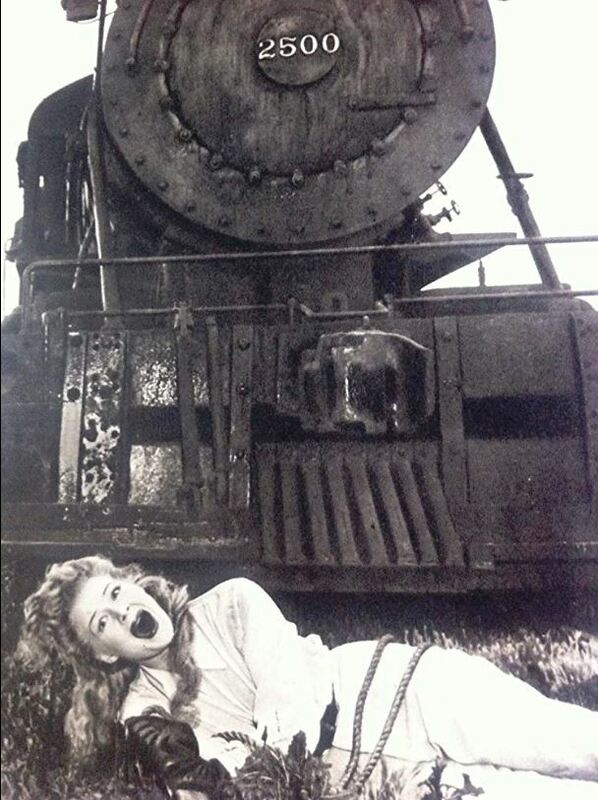 Actress Betty Hutton is the damsel in distress in this publicity still, tied to the railroad tracks in this post-WW2 Technicolor remake of the old 1914 Perils of Pauline silent movie serials. Posing with Hutton is Southern Pacific Railroad #2500, a “C” class 2-8-0 built by Baldwin Locomotive Works in the early 1900’s. Sister locomotive SP #2521 has been preserved in a park in Yuma, AZ. 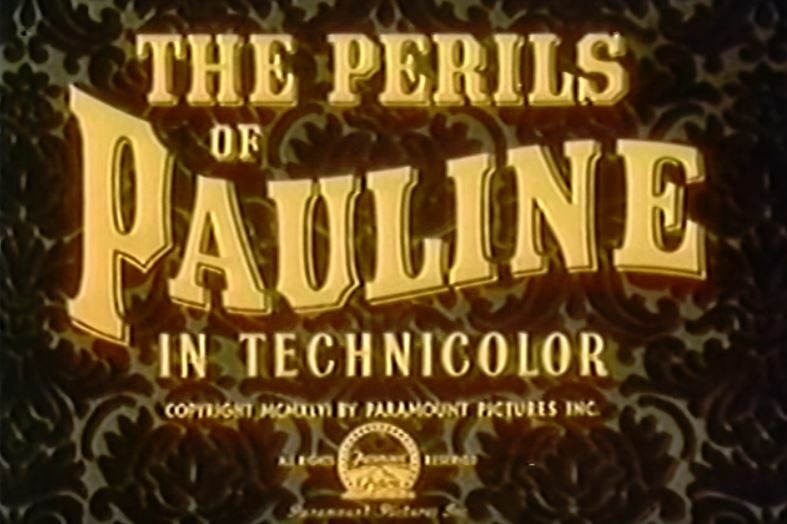 This is the biopic of actress Pearl White (played by Hutton) which includes some spectacular train scenes being filmed in color. Let’s check it out! Espee #2500 gallops along under a tremendous plume of black smoke with camera car and horseback riders alongside. According to IMDb, this scene was filmed in the San Fernando Valley of California (which is probably all houses and strip malls now). 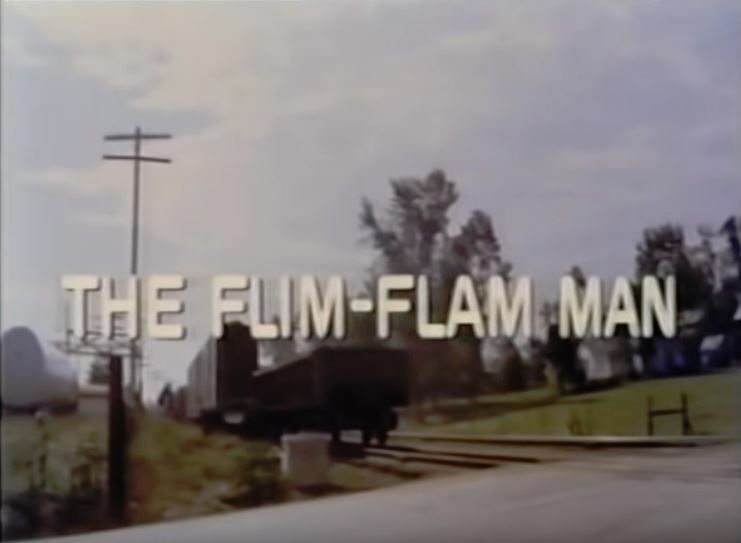 George C. Scott stars in a pre-Patton movie role as Mordecai Jones (the Flim-Flam Man) in this train-laced comedy filmed mostly in the state of Kentucky. 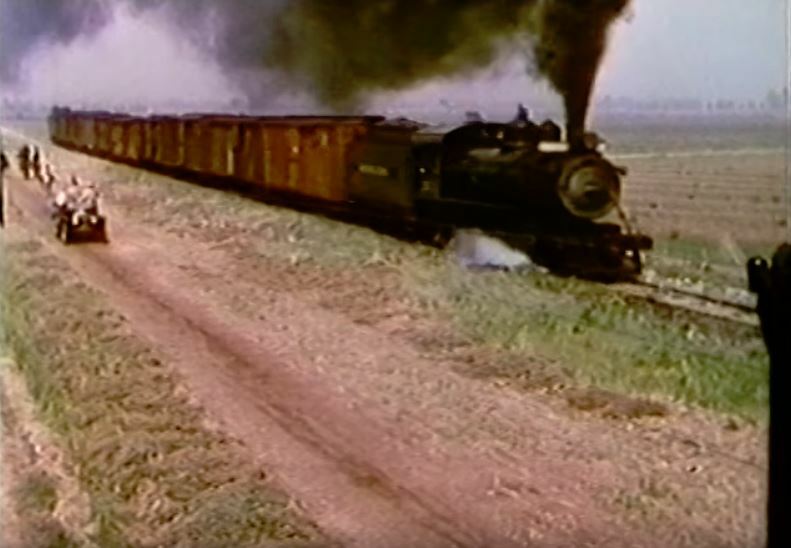 Louisville & Nashville Railroad (L&N) provided most of the train scenes with Chesapeake & Ohio Railway (C&O) featuring a quick passenger train cameo. Oh, that VHS video box image above? I chose it for its pure cheesiness. 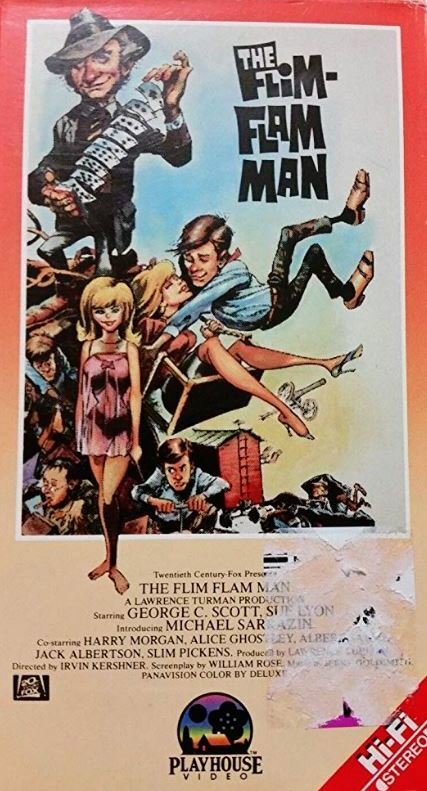 This is another flick I reviewed by popular demand (regards to Dale and Robert!). The movie starts right off getting up close and personal with an L&N Alco RS3 #138 on a way freight during the opening credits. 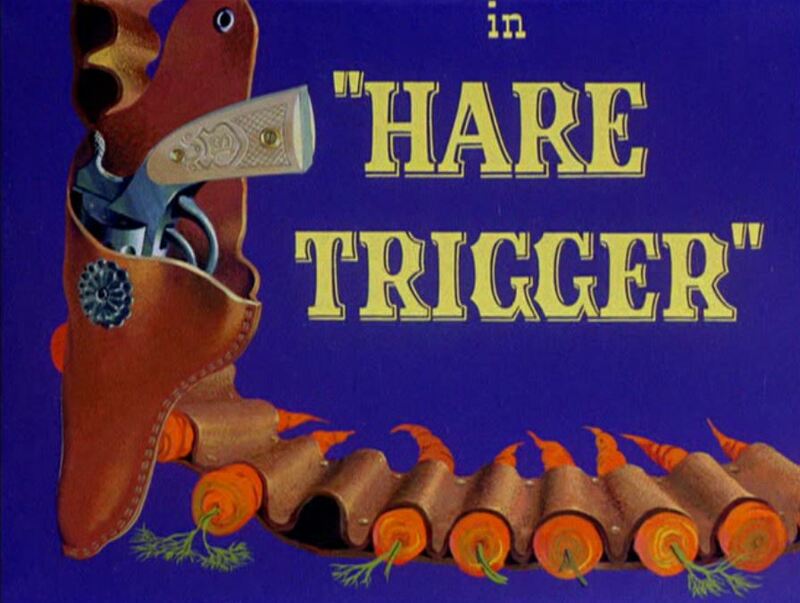 Come along and we’ll explore the Bluegrass State railroad influence of this mid-sixties confidence game extravaganza. 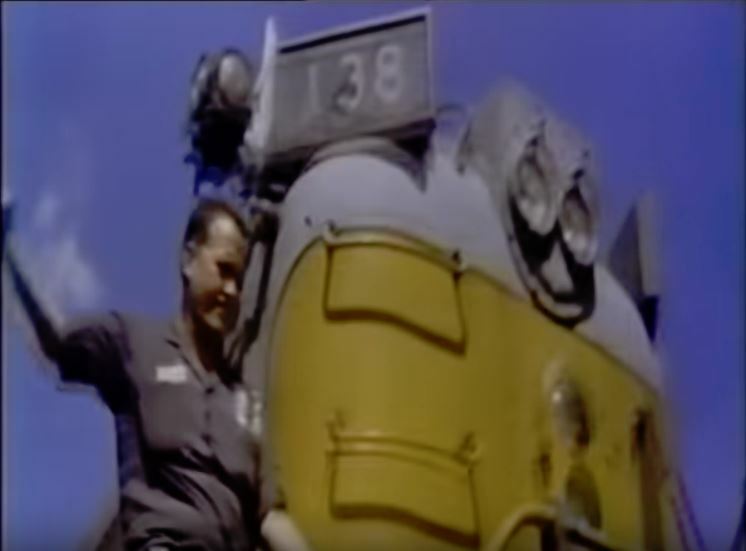 Engineman waves a “come-ahead” from the long nose end of L&N Alco RS3 #138 (built in 1954). Nice light package including classification lights, white “extra” flags and angled number boards. 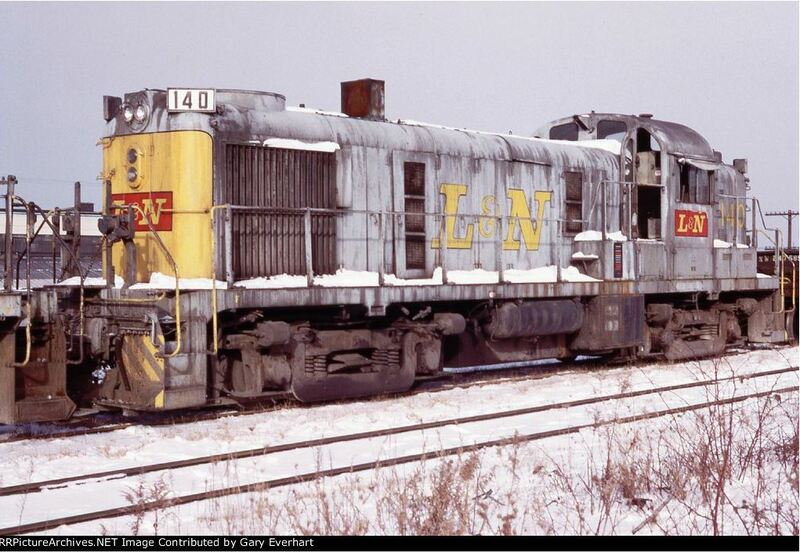 For comparison, I include a 3/4 image of sister engine L&N #140 in the snow. These locomotives were set up to run long nose forward for better crew protection in the event of a grade crossing collision.